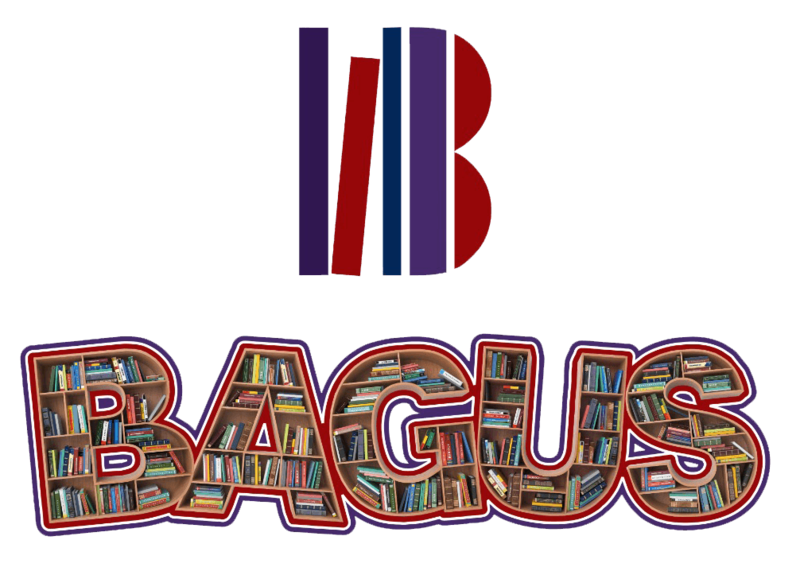 We are happy to be media partners with THE BAGUS TEAM in this Virtual Book Tour with Mr. Tolu Akinyemi. We had a little chat with him and we hope you enjoy it! 1) THE AFRO READER: Your poems are kind of ecclesiastical. Do you view writing and your art in general as a kind of spiritual practice? TOLU: Yes, I view writing as a form of spiritual practice, because by the mere art of reading books, lives can get transformed. I have been in the same boat before that the art of reading helped me to redefine the core of my existence. Before I started writing, I was first and foremost a reader. I believe it takes a deeper level of artistic expression to birth ideas and the spirituality in my art means someone can find solace through my words in a period of pain. There have been instances that my writings reflect people’s personal situation.